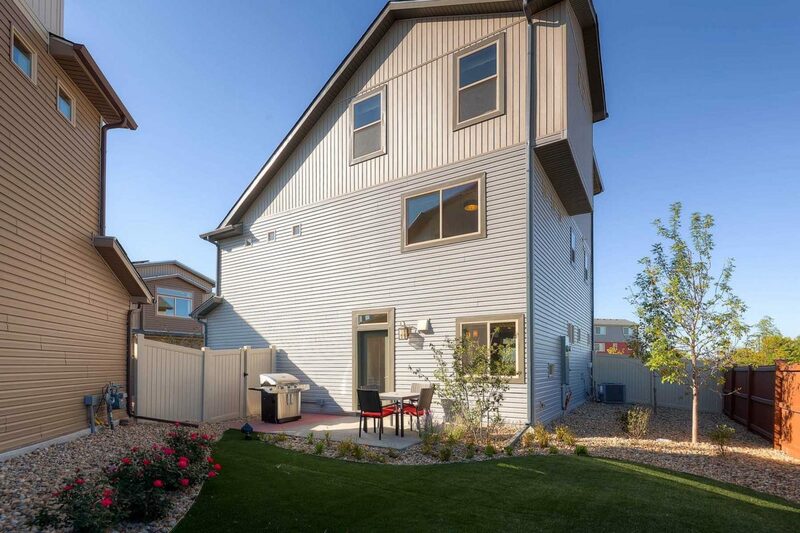 Everything you need for your Colorado lifestyle is in this three story, new architecture design Surrey home. The living room, featuring a floor to ceiling contemporary fireplace, leads straight into the luxury kitchen that boasts a grotto sink space, large eat-in island, and access to the back patio. The second floor showcases the master suite with spa-like bath along-side two addition bedrooms. Finishing to the third floor which houses Oakwood’s Smart Space™ design and a 4th bedroom.